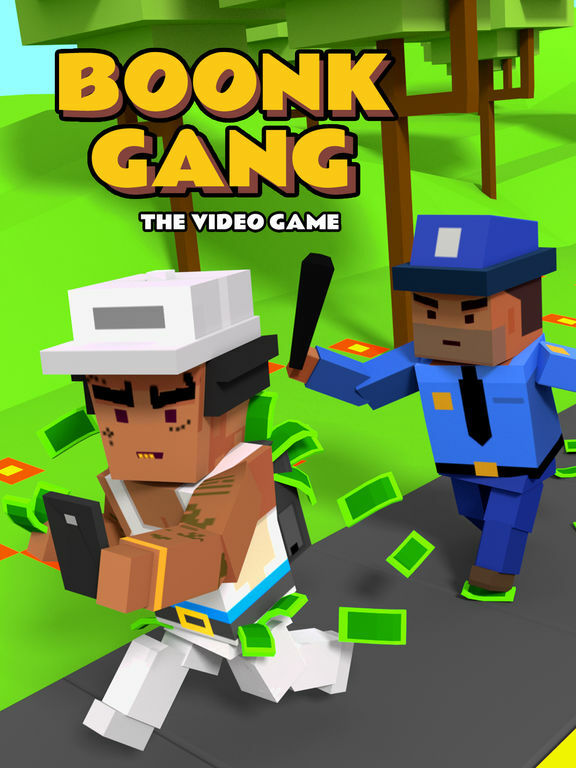 Whole Lotta ... Boonk Gang!Tap the left side of the screen to rotate left. 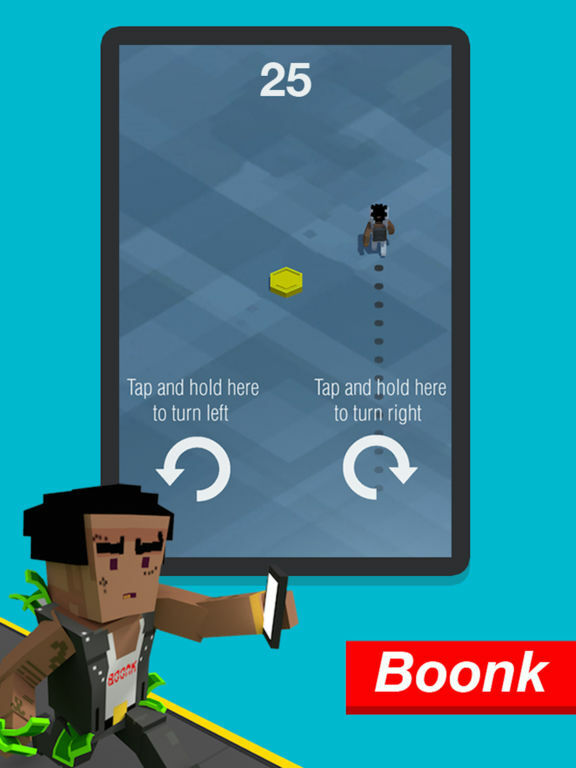 Tap the right side of the screen to rotate right. Avoid "The Man" and "Five-Oh!" as you "Boonk" cash from unsuspecting onlookers. Roam around the street and hustle your way to earning cash by talking people out of their money. It's that simple just like what the best salesman might do?? Can I hold that for a sec? How much is that? 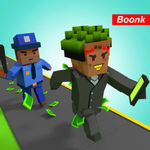 Collect powers ups to help Boonk collect stacks of cash to buy new gear.